Jessica’s love of nature and landscape photographs is originally what got her started in photography. Her passion for the outdoors is brought into her exterior sessions and she even loves incorporating natural elements into her still life projects as well. With a background in marketing and web production Jessica understands the importance of a website and what it offers to your clients. She works with small and medium sized businesses to bring your vision to life and create a digital footprint. 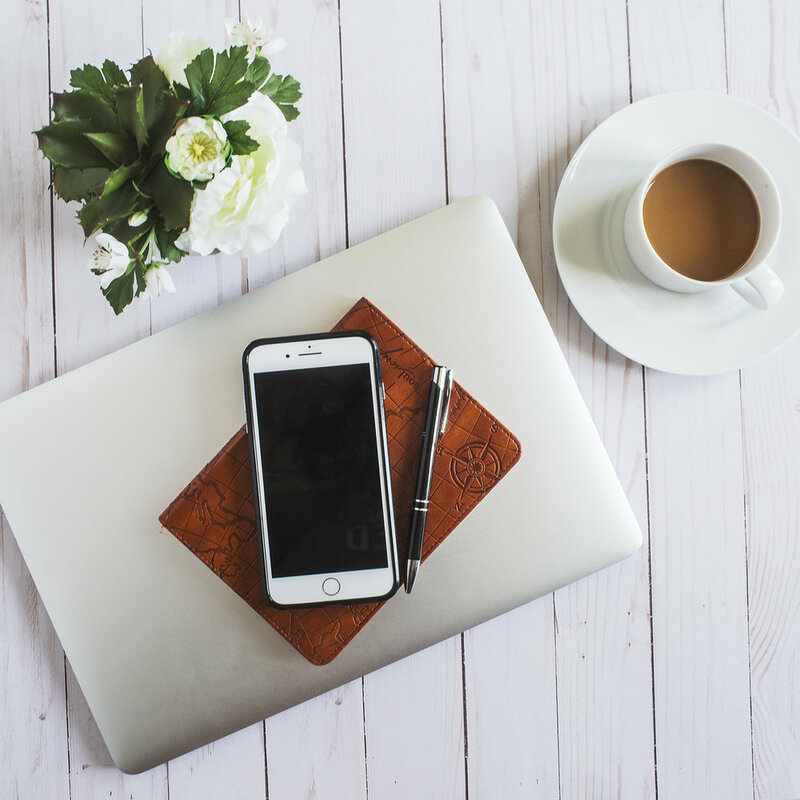 Navigating social media and keeping up with the ever changing trends across platforms can be exhausting. If you’re not sure where to start, or just need help brainstorming, Jessica has you covered. She offers services from consulting to content creation and work hand in hand every step of the way. Shop an array of wall art including art prints for framing, canvases, and acrylic glass. A wonderful collection of landscape photography, jewelry photography, nature and outdoor photography, still life, beaches, architecture, animals, botanical still life and more. Travel images from all over the world including: France, Greece, Texas, California, Chicago, Florida and Island living. 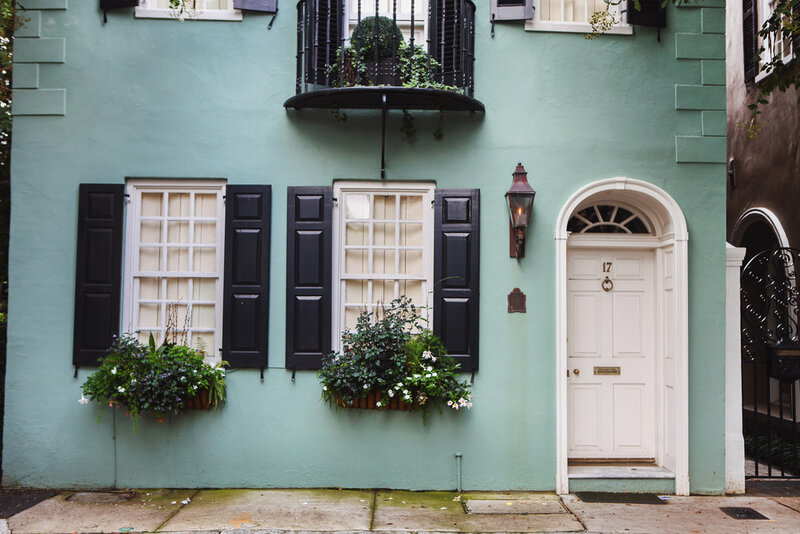 Love my style, but don’t see exactly what you need for your room? I do custom collaborations! I’ve had clients send me their favorite flowers, colors and inspirations and have truly loved what we’ve come up with together. I can even show you what my prints would look like on your walls with visualizer tools. Looking for a beautiful, artistic place to store your memories, cards, pictures, bible, prayer requests, TV remotes and various trinkets? How about a beautiful coffee table box with a fine art photograph on the front. Choose from any piece from my portfolio along with your choice of vegan leather or silk fabric backing and you've got a personalized home accessory. 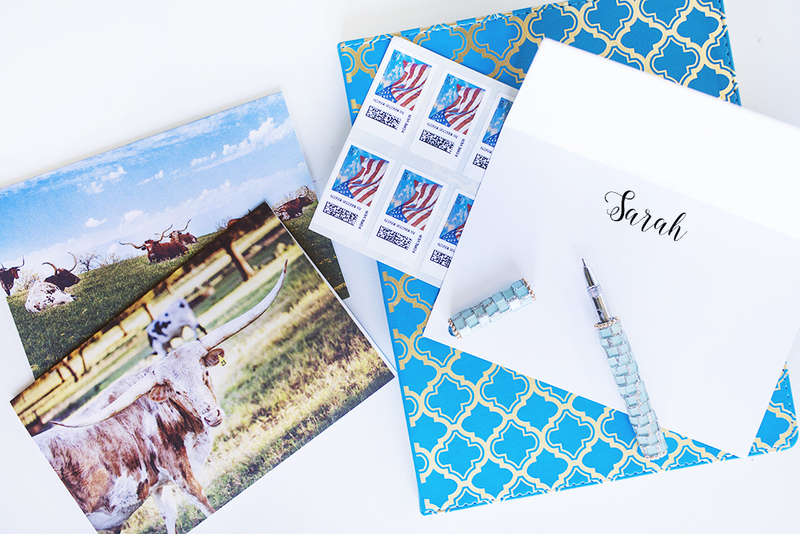 The written word and meaningful notes will never go out of style. 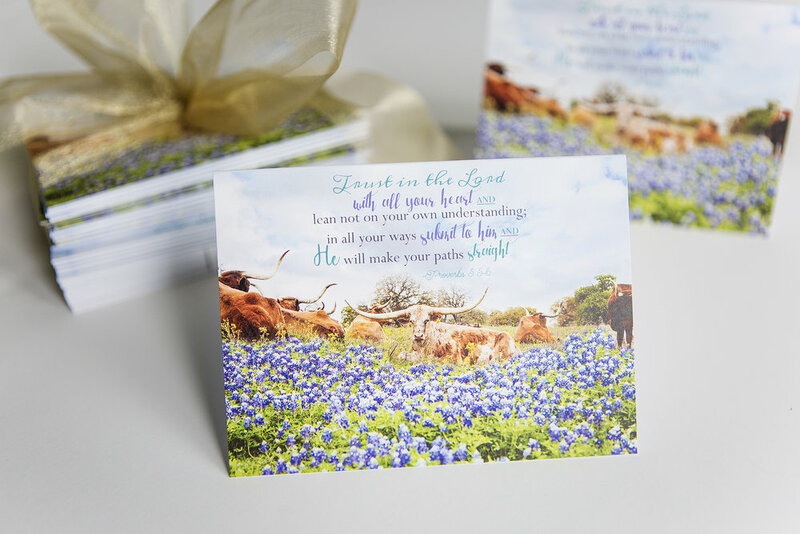 Let your cards also double as a piece of art your recipient will want to keep or even frame. 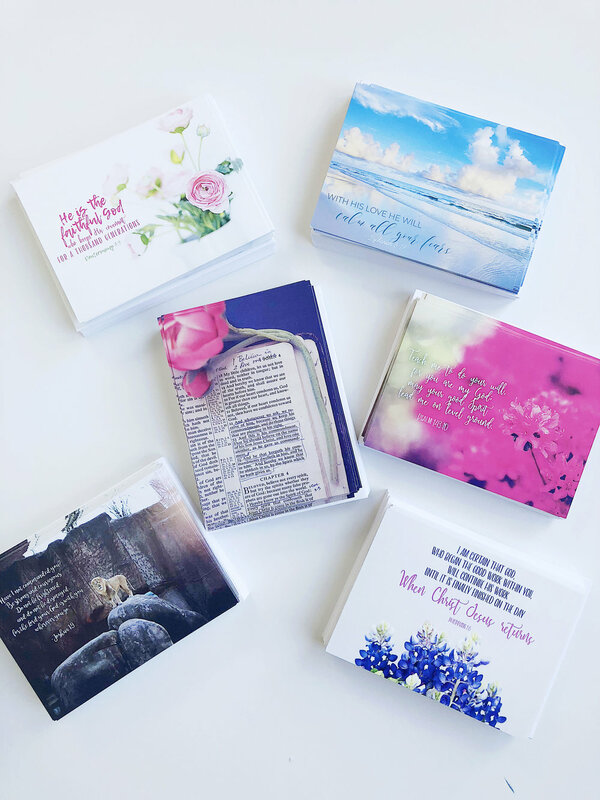 Any image from the shop, or even anything seen on any of Jessica’s social media platforms can be used for the front, and personalized with names, scripture, you name it. 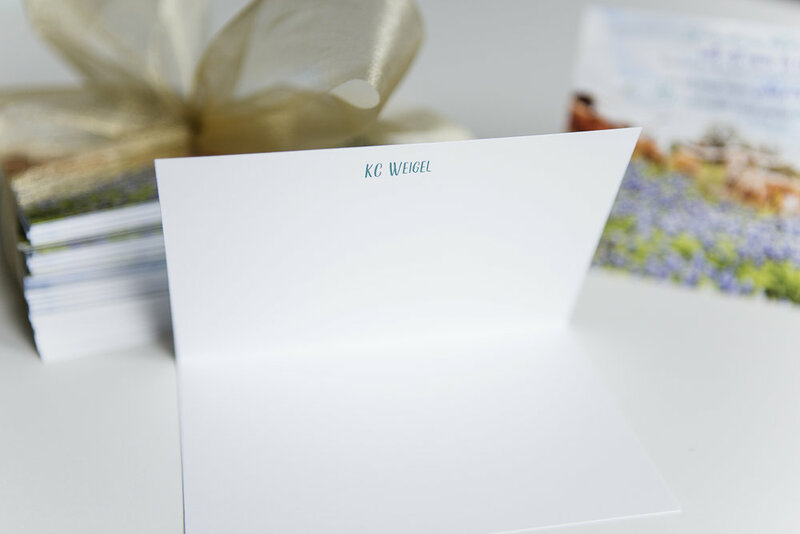 Choose from flat cards (2 sides) or folded (4 sides). 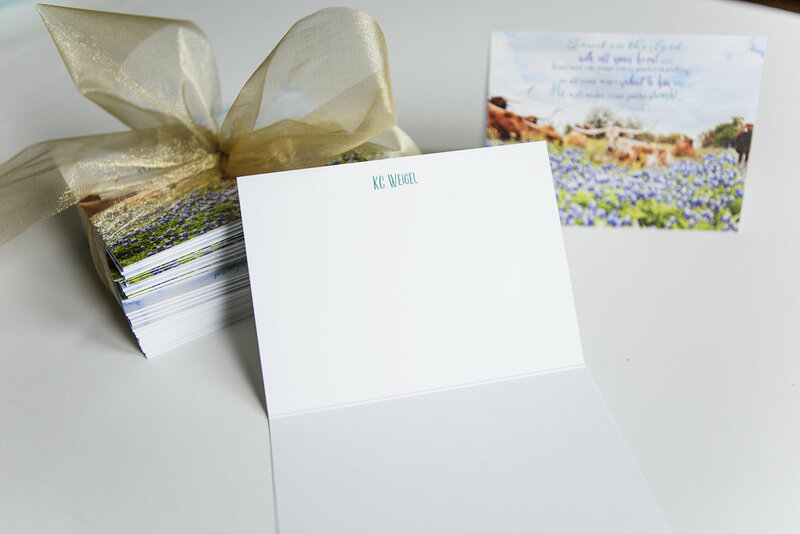 You can add any additional text to the front, back, inside (on folded cards) or all of the above. What Can Jessica Create For You? Custom art products, web design, social media and more. Fill out this form to submit your request. Join the mailing list for early access to new products in the shop, exclusive discounts, and upcoming events.